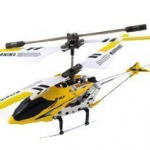 Amazon is offering Syma S107/S107G R/C Helicopter – Yellow for $16.78 and Free shipping for Prime Members or any $25 order. 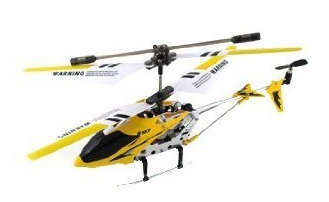 Plus they’re offering alot Gyroscope RC Remote Controlled Helicopters marked down to around $20 right now. This is a great chance for you to get these awesome toys for your kids.